Greece is a country full of secret spots to uncover, in every destination. 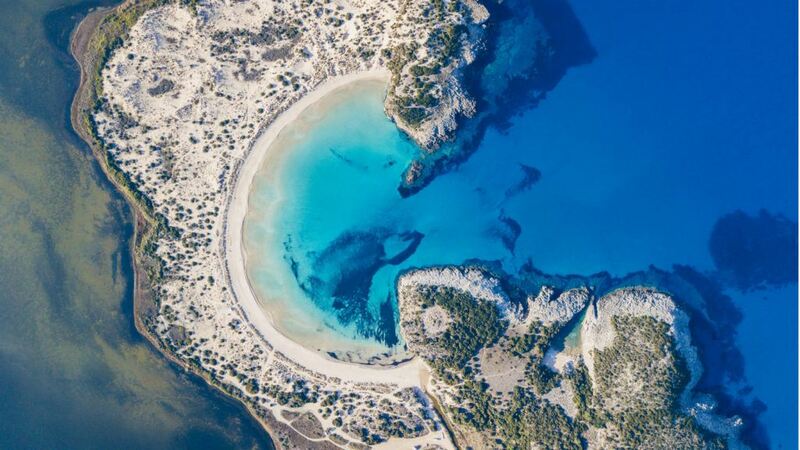 There are around 1400 islands and a plethora of destinations you cannot be aware of, even if you are Greek. 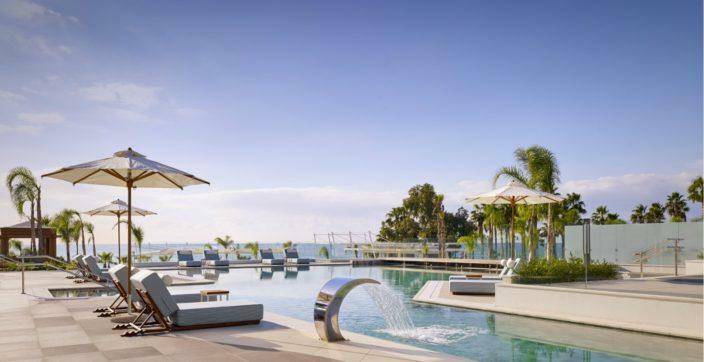 It comes easy to say that 18 days were not enough for our journey across, what I think are the top 5 destinations in this magnificent Mediterranean country; Athens, Costa Navarino, Mykonos, Santorini and Crete. 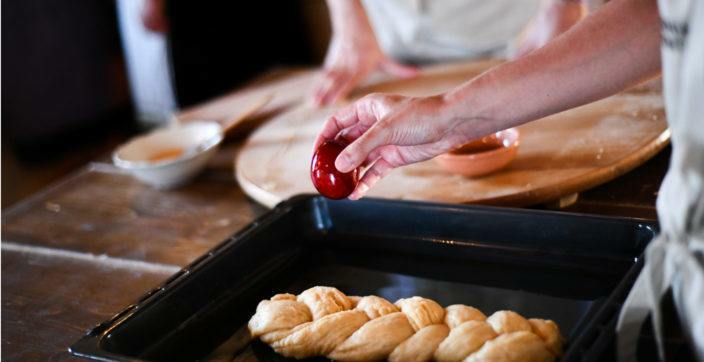 We wanted to start this journey from Athens, in order to begin our exploration from the place where, in ancient Greece, notions like “democracy” and the concept of the western civilization were born. 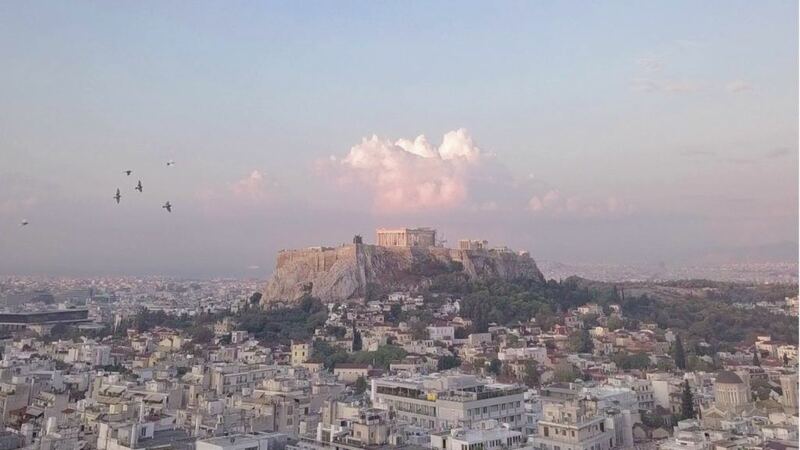 So, what is the best place to start if not Athens with the Parthenon and the Acropolis hill? 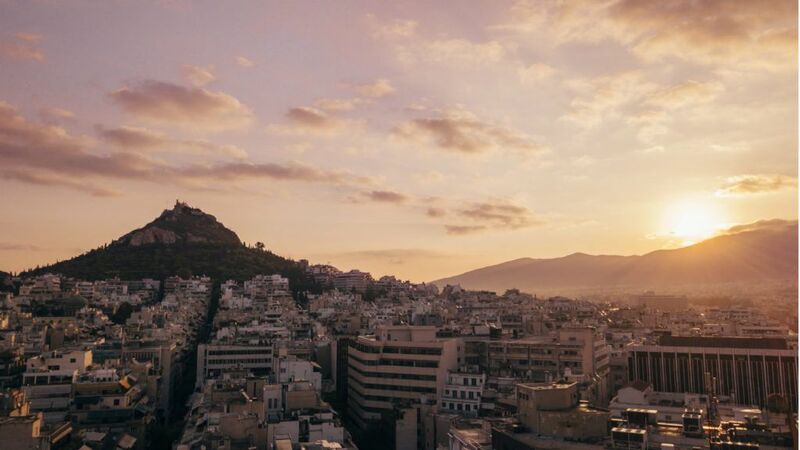 It takes a few hours to gain a holistic view of it all, but I admit it is an enlightening experience to wander around this historical hilltop citadel, which was the centre of the Athenian life over 2000 years ago. It is rather impossible to think of Athens without the iconic Acropolis coming to mind, but my other favourite sites were the Panathenaic Stadium, an all-marble stadium that hosted the first ever Olympic Games of the modern era in 1896 and Psyri, a vibrant neighbourhood in the heart of Athens, where we had delicious food in a local tavern and cocktail drinks on a fancy rooftop bar. 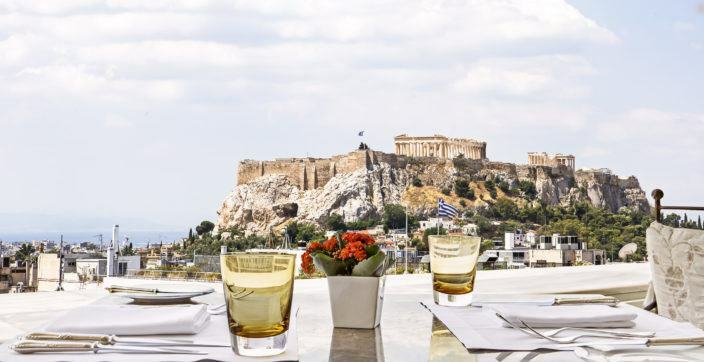 If Athens wasn’t already a great place to start this journey, dividing our stay between Hotel Grande Bretagne, a Luxury Collection Hotel and King George, a Luxury Collection Hotel, in Syntagma Square, made this the best experience Athens could offer. Both hotels have a rich history, but Hotel Grande Bretagne, an historic landmark since 1874, has an old-fashioned luxurious atmosphere, with its main halls retaining the grand pillars and elaborate marbles from a different era. On the contrary King George Hotel retains the same luxury, but with a modern touch, featuring many art pieces, like a painting of David Bowie that captured my eye. 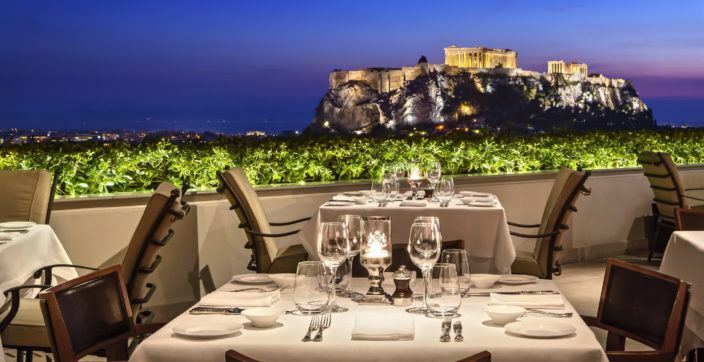 The important thing though is that in both hotels the attentive staff and the incomparable terraces with captivating views over the Acropolis and Athens make the experience so unique and memorable. 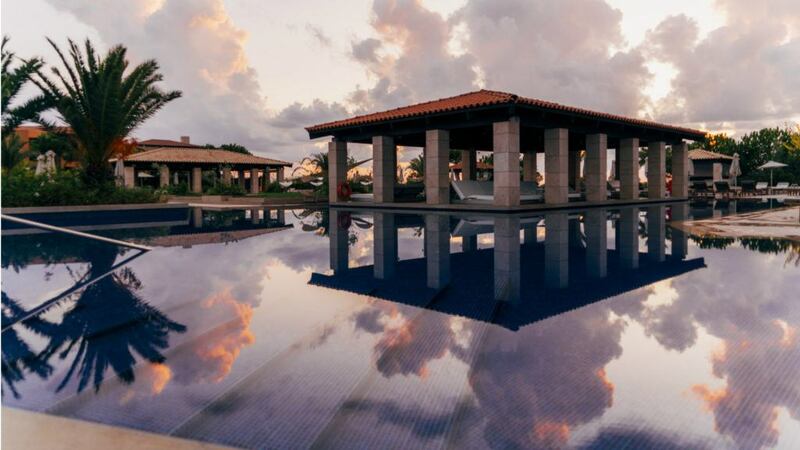 After a few days of exploring Athens, we drove to what I think is the best kept secret of Greece: Costa Navarino. 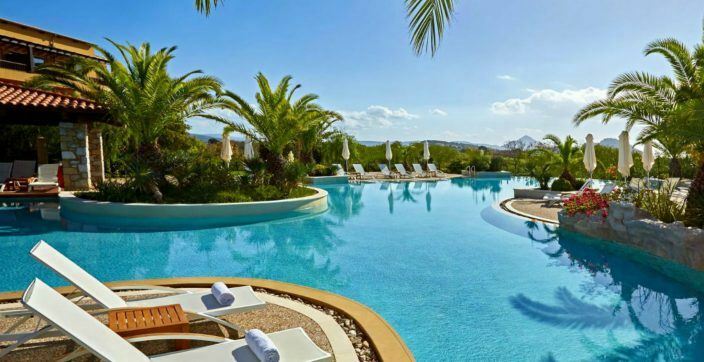 An unspoilt location on the west coast of Messinia, well-known for its lush olive groves and vineyards, where The Romanos, a Luxury Collection Resort stretches along the uncrowded Dunes Beach and suits all kinds of customers; young families, couples on their honeymoon or groups of friends that love sports. 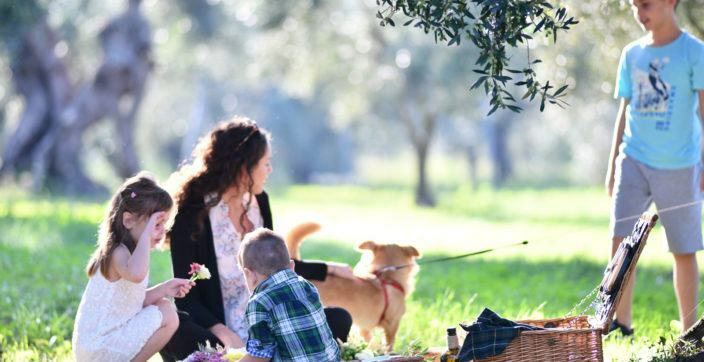 In fact, I was impressed by the huge selection of land and water activities available, as well as the variety of cuisine choices within Costa Navarino. 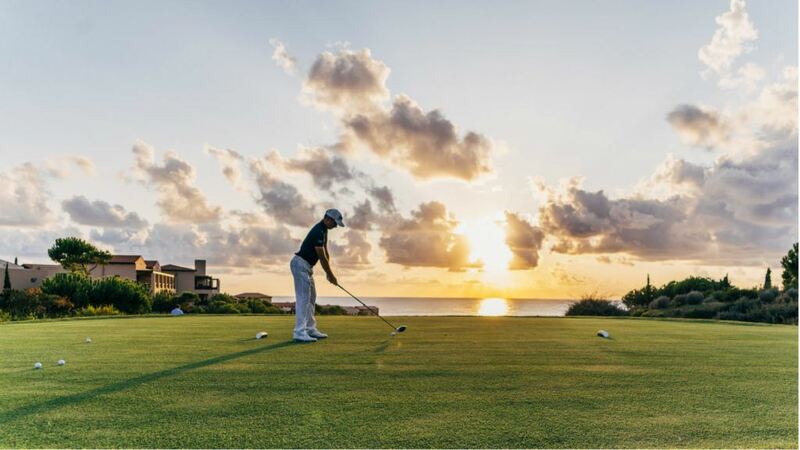 I soon came to seeing myself having a weekend of playing golf with amazing sea view, tasting all the different cuisines and relaxing with a variety of spa treatments in this sumptuous resort.